Eating Disorders involve an intense preoccupation with eating and weight that supersedes other aspects of a person’s life. 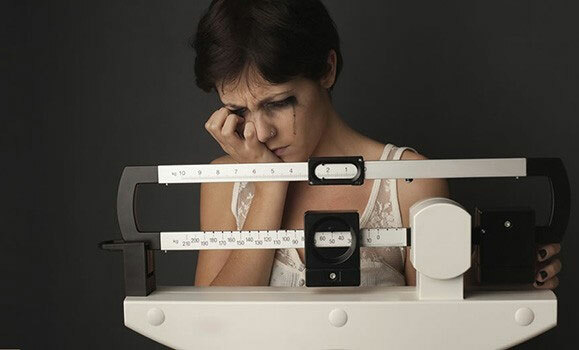 There are two main types of eating disorder, Anorexia Nervosa and Bulimia. 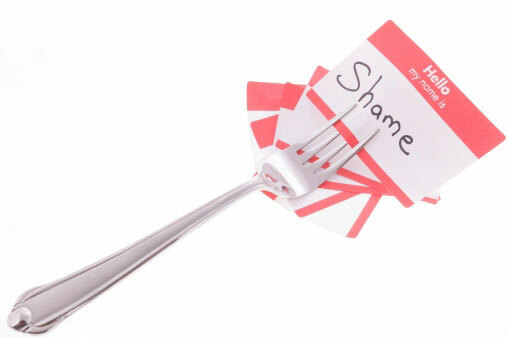 Individuals experiencing Anorexia are usually perfectionists who lack a sense of control over their lives. They then attempt to impart a sense of control over their lives through their food intake. This condition affects roughly 1% of the population. Expelling excessive food that has been eaten through the use of vomiting, the use of laxatives, or excessive exercise. Individuals with Bulimia often binge to manage difficult emotions such as sadness, depression, anxiety, grief, anger and stress. This condition affects around 5% of the population. Other eating disorders also exist such as Binge Eating Disorder where a person eats excessive amounts of food in a extremely short period of time and does not expel this food, and Overeating Disorder where a person may feel a constant compulsion to eat more than they need to. BlueSky Psychology can help you with Bulimia Nervosa, Binge Eating and the Overeating Disorder. We can help you to find the origins of your condition and the patterns which perpetuate it. We would then devise an individualised treatment plan that could help you lower your anxieties about food, improve your body image and self-esteem, and help you to manage your emotions and difficulties in a more helpful way. Unfortunately, Anexoria Nervosa is not treated at BlueSky Psychology. This illness is best treated in multidisciplinary team that may require residential care.